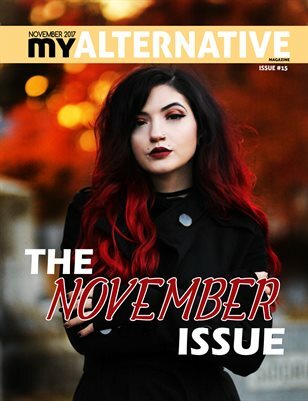 Issue #15 of MyAlternative Magazine. This is the November Fall themed issue. There is no featured interview in this issue.